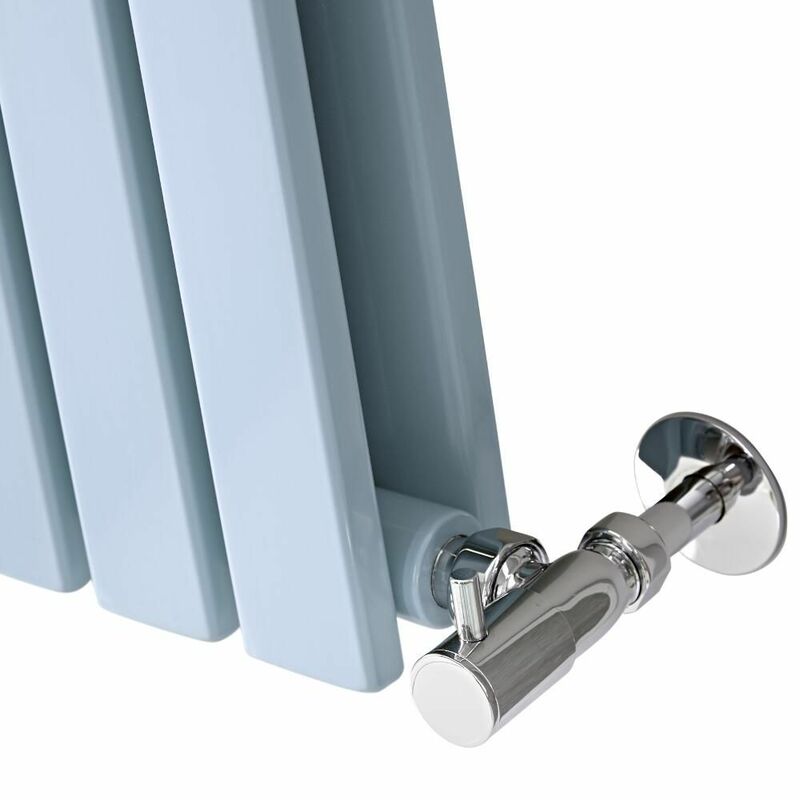 Brighten up any room in your home and add a splash of colour with the Milano Capri 1780mm x 472mm baby blue double panel designer radiator. 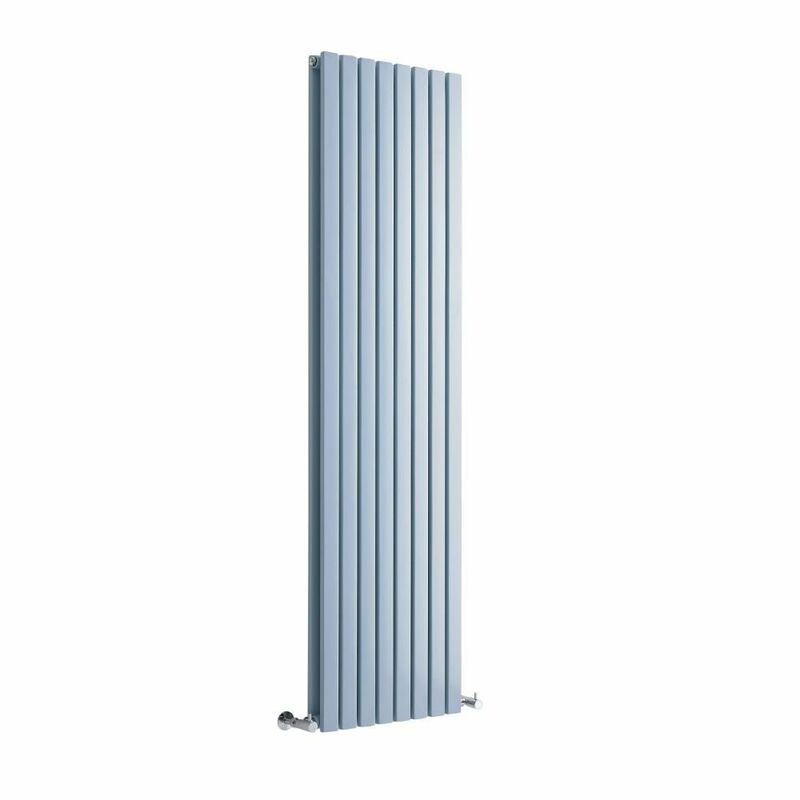 Perfect for creating a stunning contemporary look, this vertical designer radiator features a baby blue finish and sleek flat panels. 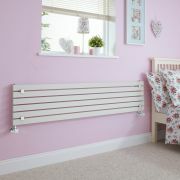 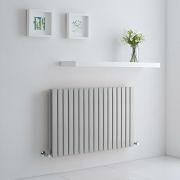 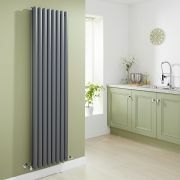 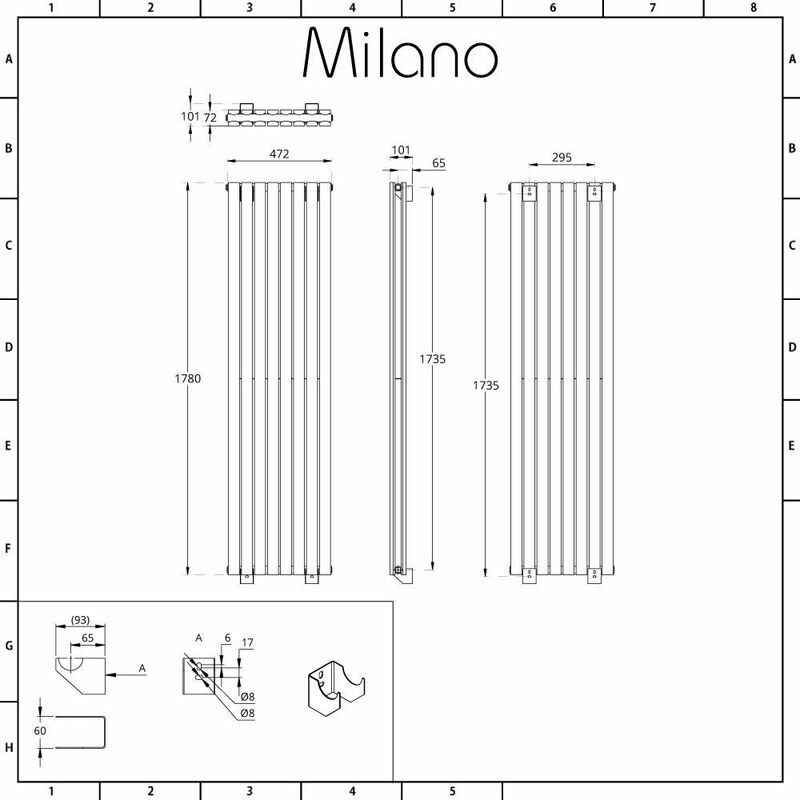 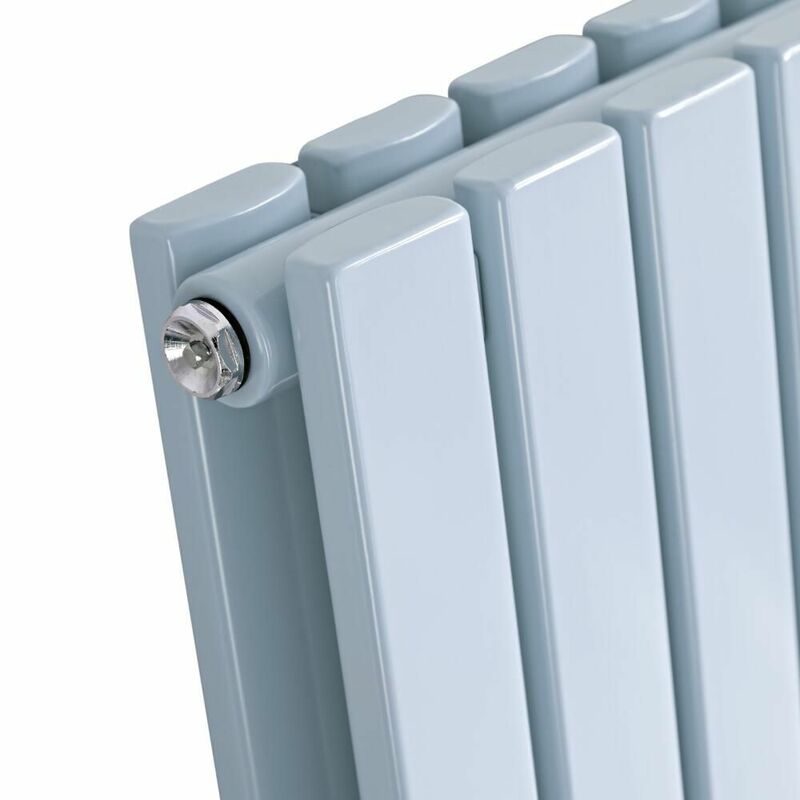 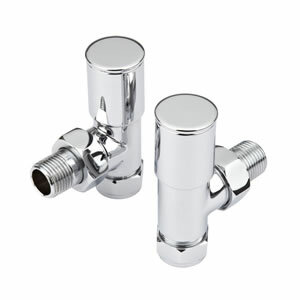 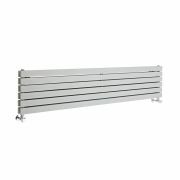 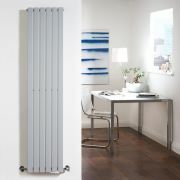 The vertical design helps to save space and is an alternative to a standard horizontal radiator. 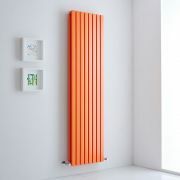 Made from premium quality steel for guaranteed durability, the Capri designer radiator has 8 flat double panels, which produce an impressive heat output to ensure your room is quickly transformed into a wonderfully warm, cosy and welcoming space.